Click through to shop our brilliant selection of ankle boots that are certain to make you want to purchase a pair or two! 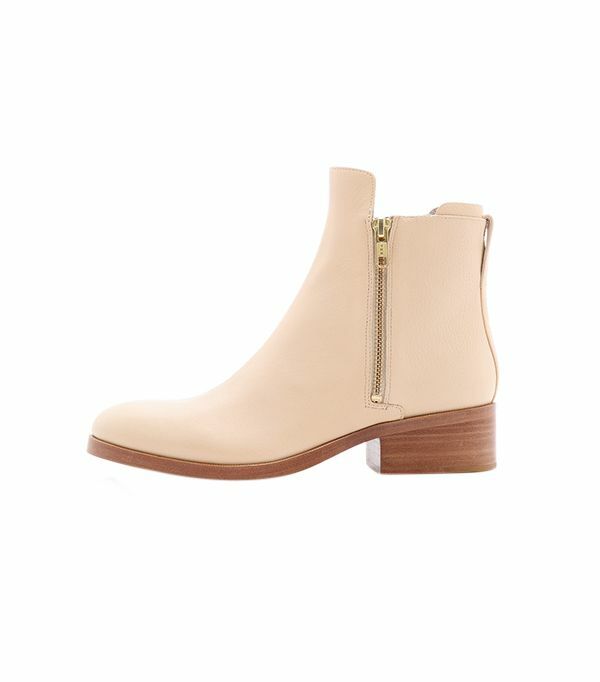 You’ll want to wear these neutral ankle boots every day. Make these your next investment purchase! How cool is this metal-plated heel? Very. We love the low-cut style and the textured suede. The chicest pair of scuba-inspired shoes we’ve ever seen! These beauties are also available in light tan and black. A peep-toe printed boot with the perfect amount of bohemian flair. The dramatic cutouts make for an interesting and exciting detail. We love this dark denim suede colour. Rose gold buckles? Yes, please! Wear these off-white ankle boots with a pair of slouchy boyfriend jeans for a laidback-meets-chic look. A playful perforated option that’s ideal for warmer days. Embrace your bold side with these statement boots. Woven leather boots are the way to go this season. Add this versatile platform bootie to your wardrobe this spring! Pair these Rag & Bone boots with your favourite skinny jeans and an oversized floppy hat for a new take on the Laurel Canyon look. The casual ankle bootie that’s perfect for a day of errands. Yet another reason to purchase a pair of cutout ankle boots! This limited edition boot from fashion blogger Chiara Ferragni is a must-have! These would look perfect with a girly floral dress and sleek moto jacket. Think of this pair as your go-to black ankle boots, but with a bit of glam. The classic black boot every girl should own.